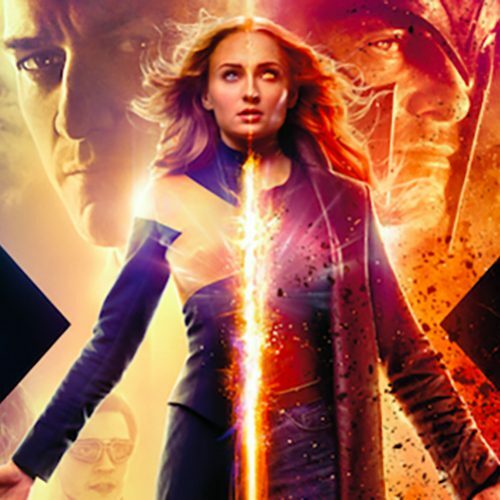 Escape rooms are the next level of entertainment, and it’s become so popular that we have three different movies out called “Escape Rooms.” (A recent one was released on January 4th and starred Daredevil’s Deborah Ann Woll.) Escape rooms are real-life immersive and interactive games, and you would go with a small group of friends, family or colleagues to try to solve puzzles and escape. 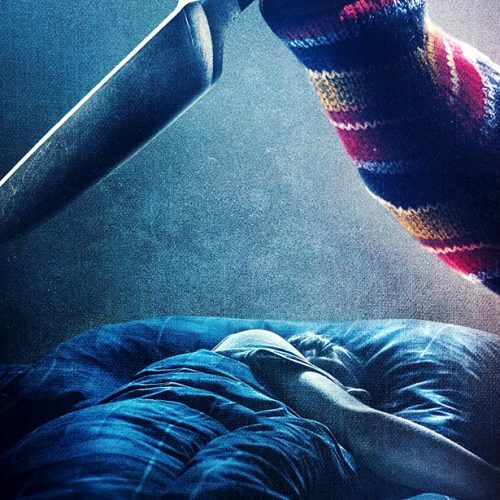 There are all types of rooms, and the themes can range from horror to fantasy. 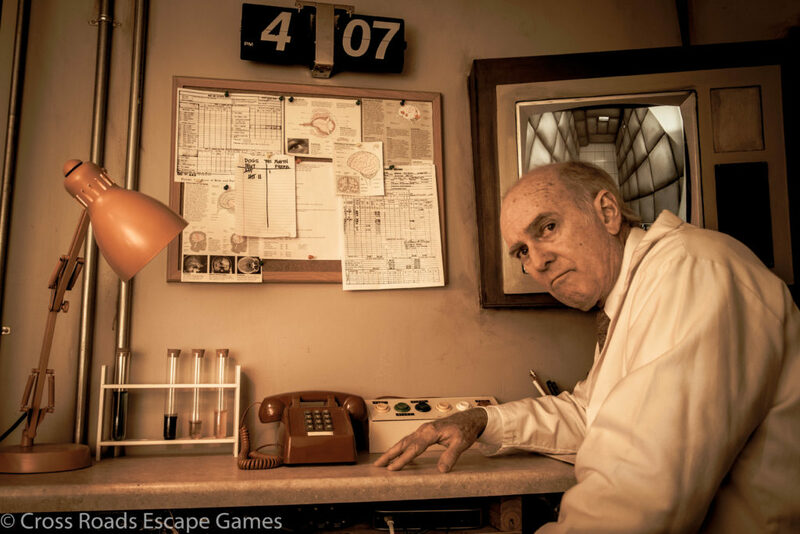 Cross Roads Escape Games is one of the pioneers of escape rooms in Orange County, CA, and it has been working years on a new escape room. 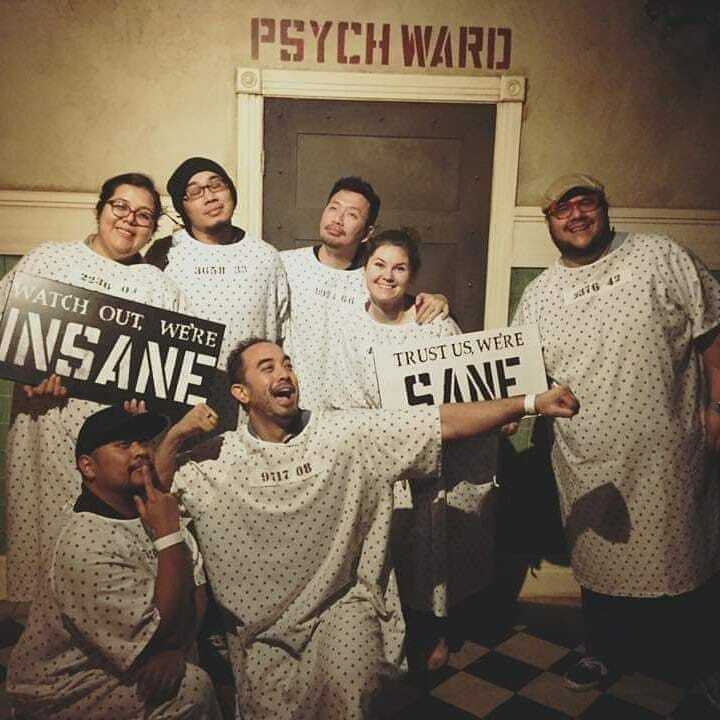 We were invited to check out the new room called Psych Ward, and I have to say, it truly messes with your mind and will make you question the people around you. 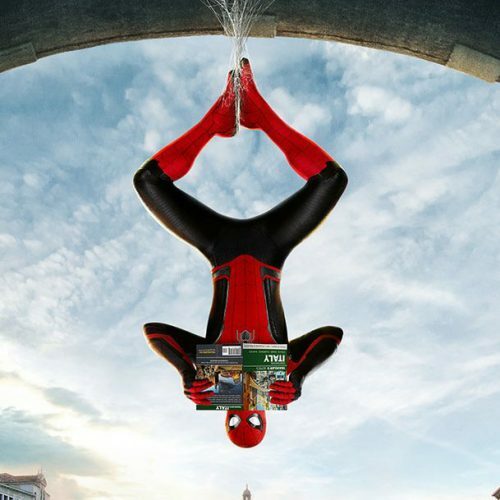 Now I know why it took them years to get this off the ground. Before starting the room, a nurse introduced us to the room and explained to us the rules of the game. Each person enters a room one by one, and a machine will let you know if you’re sane or insane. And here’s the kicker, the insane people will know who’s insane, while the sane will have to figure out who’s insane. The group is then split in half with one side being insane and the other sane. It’s a battle of wits as the two teams try to score enough points to be victorious. As the teams try to outdo one another, there will be puzzles and challenges that will require the whole. It’s really tricky since you’ll have to solve puzzles as a group, but then there will be moments where you will need to strategize on how to trick the other team. If you’ve played board games or card games where one person is a spy or a villain, then that should give you an idea of how Psych Ward operates. The biggest difference is that half the group is on the opposing side. To gain points, the sane will have to scan their wristband over a scanner once a puzzle is completed. If an insane person scans their wristband, the points drop back to zero for the sane team. The sane will have to prevent the insane from interfering. 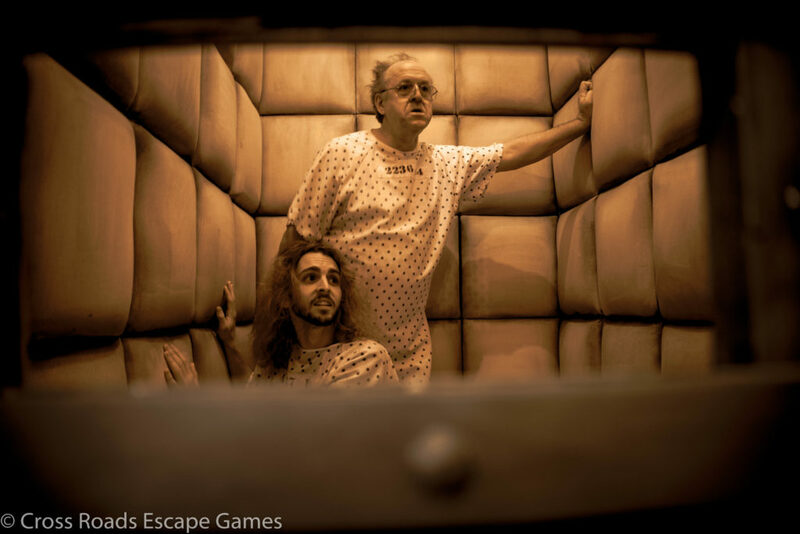 During different times of the game, the nurse will enter to lock two people up in a padded cell away from the main group. Each person can vote for two people, and the two with the most votes will have to be locked up. Once inside, the duo will need to solve their own puzzles to join back to the group. These puzzles are inventive and will require the two to work together, even if they don’t trust each other. During this time, it’s helpful to solve clues in the main room to see if the sane group is gaining points. If they aren’t, that means a sane person is probably locked up inside. You will only have an hour to complete the escape room, and when the timer runs out, the team with the most points win. The game is already intense as we tried to size each other up, but there will be moments where volunteers will have to undergo tests, like being placed inside a chamber for head examinations or having a needle take a blood sample. (Don’t worry, you actually won’t be harmed, but the illusion will freak you out.) It gets even crazier when one moment feels like a scene from X-Men or Chronicles. Cross Roads Escape Games has created another innovative and immersive room that sets itself apart from other escape rooms. 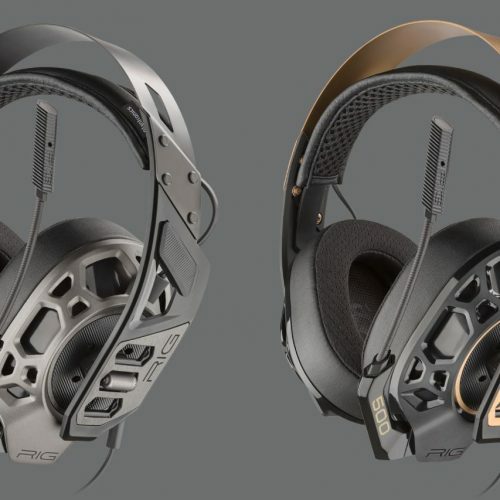 The game design is unique and fresh, and the production value is topnotch, making you feel like you’re inside a mental hospital. Psych Ward will split your group and make you distrust each other. This is a room where being a good actor will pay off, and sometimes the sane will become insane. We definitely recommend checking this room out, and for the best effect, bring people you trust.